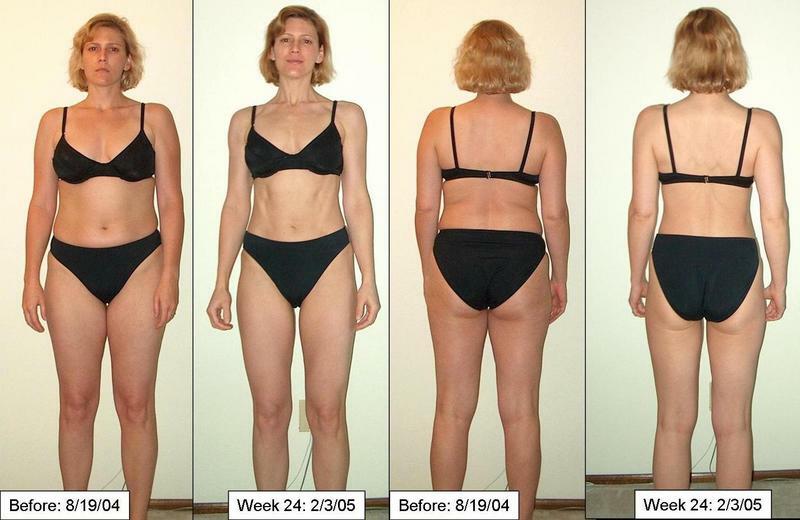 Today is my last day of my second 12 week Body for Life (BFL) challenge. I completed my first one in November and immediately started a second 12 week cycle. Overall, in 24 weeks, I am down about 20 lbs (all fat). 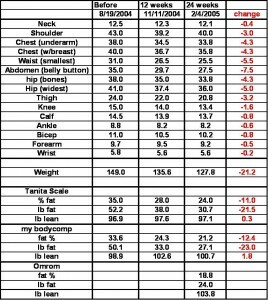 My body fat % has dropped to somewhere between 19 and 24% depending upon the tool used to measure it. I’m guessing overall I’m at about 22%. My goals for this 12 week cycle were to get under 130 lbs of scale weight (achieved!) 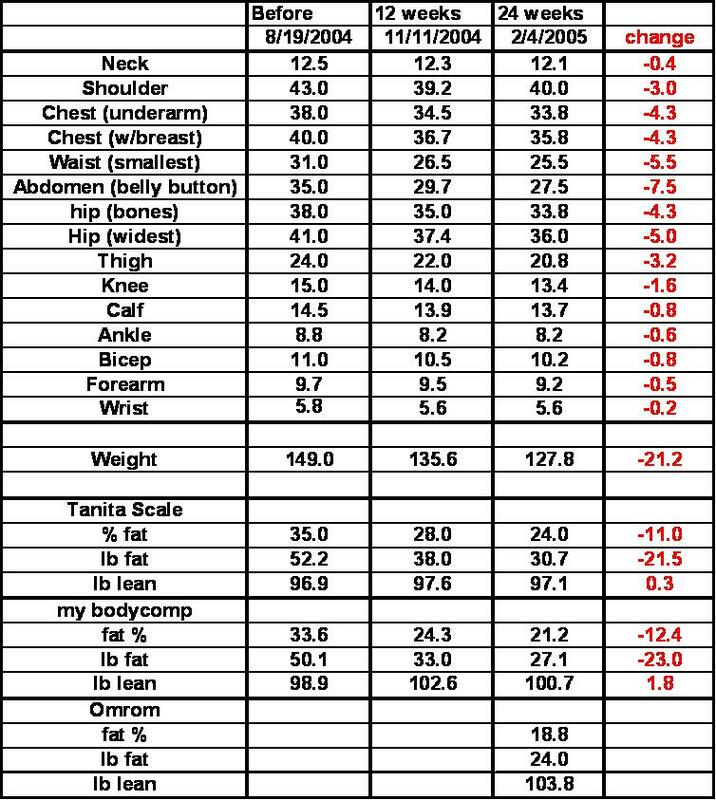 and under or to 20% body fat (oh so close…and perhaps there if the Omron body fat analyzer is accurate). For those who want to know the math, I’ve put together a before & after spreadsheet as well. Ideally, over the next few months I will drop a few more pounds of fat and exchange it for a few pounds of muscle. I want abs & I’d love some muscle definition on my legs. The layer of fat is still quite thick on my legs. I am hoping with all the running that I am doing that they will ultimately trim up. But I’m amazingly pleased with having lost 3.2 inches off of each thigh already. I am pondering changing up the BFL routine a bit and adding an extra day of running and losing a day of weight lifting. I am really fearful though of losing lean mass. But I am eyeing a marathon in September and some shorter races before then. I really want to try to get my mileage up, slowly and steadily. I’m all about incremental progress & injury prevention. I still buy into that fable where the tortoise beat the hare. I hope it’s true in my case. I’m still pondering specific goals for the next 12 week cycle (I do love the 12 week cycle length) but for now, tomorrow is my free day and I’m already thinking about Pizza.